2. Kills Count: 0 currently, I used to have 7k, but then I reset. 1. GeNo - I got kicked/Banned, idk the reason why. 3. FrozenBlood - It died, or Vikon left. Idrk. 11. How can you benefite YRN? By being as active as I can, and try to be a good friend to everyone in the clan, outsiders too. 13. 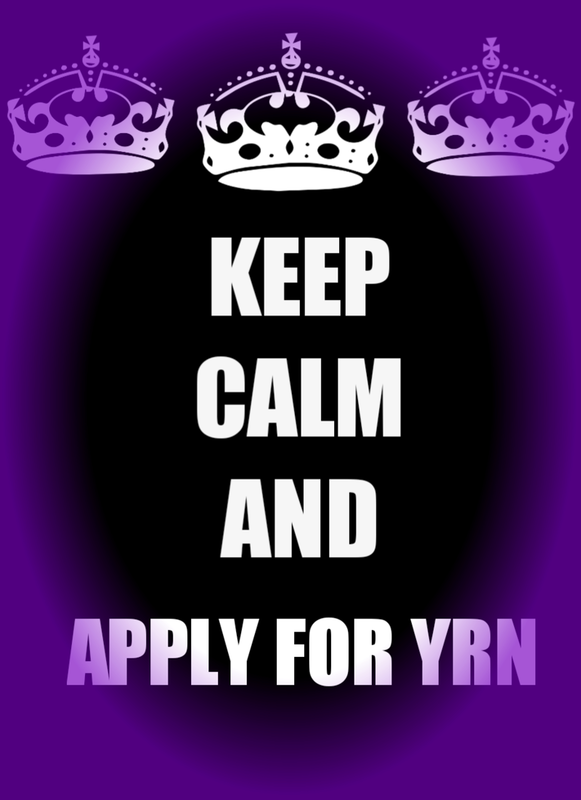 In your opinion what makes YrN different/better from other clans? It looks more organized/better then BoZ, lol but seriously i like the bond this clan has, and i went solo for a lil while but then i remember i wanted new people to bond with. I also want to make this clan the best it can be. 15. How active will you be on Discord, YRN forums, and PB2? Everyday, but not as much on PB2 cause its getting boring asf. 17. Describe what kind of person you are: I'm a nice person, if your nice back. But I'm also sarcastic sometimes and make a lot of jokes. Some answers were stronger than others, but overall it was an okay app. Your account on PB2 says "inactive for now," but you said you can benefit yrn by being active. I'd just try to be more clear on that because activity is obviously an important factor in joining a clan. Nice app , i've no questions atm. -Bump- How would you represent YrN? @Red X wrote: -Bump- How would you represent YrN? How do you plan to benefit to clan exactly ? Being active on the chat and in the forums is something that everybody can do, and you said that you won't be playing PB2 much as well, so you might need to compensate by some way. @Lee wrote: How do you plan to benefit to clan exactly ? Being active on the chat and in the forums is something that everybody can do, and you said that you won't be playing PB2 much as well, so you might need to compensate by some way. Well, I'll play pb2 like 1-2 hours on weekdays. (Mondays-Wensdays) But i'll most likely be playing CoD: Infinite Warfare and GTA 5. How can I benefit YRN? Well, by teaching new recruits what to do and not to do while in YRN. (If they don't read the rules) and giving advice to members about whatever they need help with. When do you think your computer will be good? Uh i'ma ask my mom when she gets home, maybe this week or the next. We understand your computer problems. Also, can you use School or mom's pc to get tested? Since, I know you're a good applicant and might get accepted..
No questions. Strong application. Good luck!